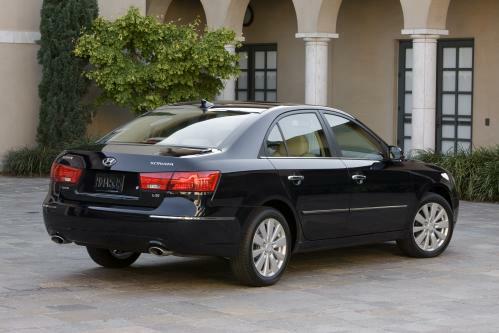 The 2009 Hyundai Sonata. It’s pretty generic styling, but not offensive. You could look at it this way: if you want to drive incognito, this should work fine. 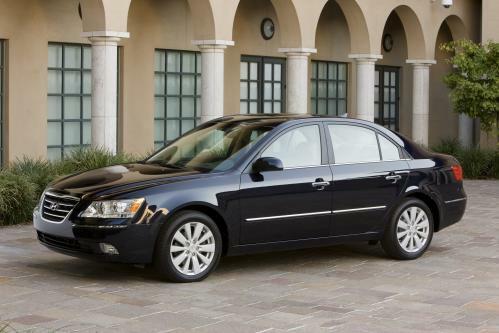 The Hyundai Sonata really is the universal Japanese sedan, except that it’s from a Korean company.